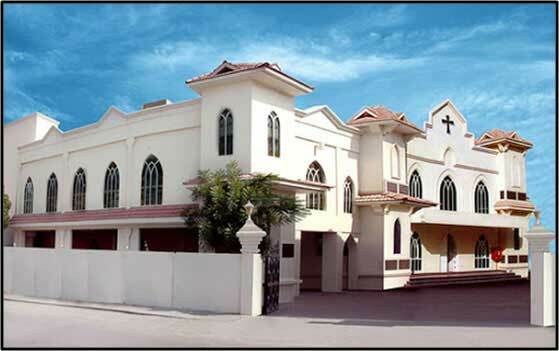 Sharjah Mar Thoma Parish was the first own church building of the Mar Thoma Church in the Arabian Gulf area which was consecrated by His Grace Most Rev. Dr. Alexander Mar Thoma Metropolitan on 26th September 1997 in the presence of Rt. Rev. Dr. Euyakim Mar Coorilos and Rt. Rev. Joseph Mar Barnabas. Dutco Tennant LLC / Business Communications LLC scope is to the supply of Audio and Video System to the Marthoma Parish Sharjah.